The economic depression is the dominant topic in Europe today. Other crucial questions often lose of their importance in the face of the overwhelming impact the crisis has had on the European Union (EU). The recent publication of the latest report on the “State of global warming” by the IPCC – Intergovernmental Panel on Climate Change, re-sparked debates about the issue. Ismail Ertug, Member of the Progressive Alliance of Socialists and Democrats Group in the European Parliament, answered UNITEE’s questions concerning these problems. In his work, Mr Ertug tries to find the right balance between fighting both the economic crisis, the important subject of sustainable development, and fighting global warming. Nevertheless, he acknowledges that it would be unwise to implement green policies putting too much strain on the industrial sector. It is an energy intensive sector, which at the same time provides employment as well as a true economic counterbalance to the banking sector. 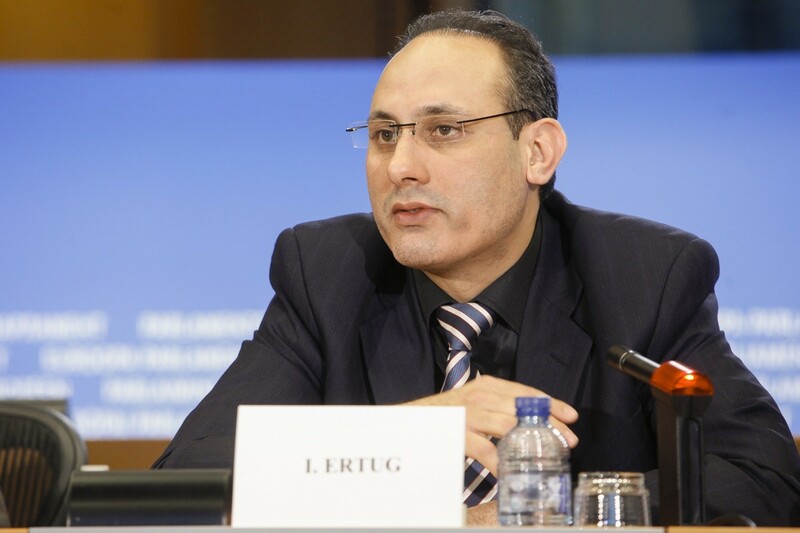 Furthermore, Mr Ertug raises concerns related to the increasingly interlinked world community. With large foreign economies doing business as usual, Europe needs to find ways to become greener without losing its global competitiveness. One important part in this strategy is using fewer resources, since this also means being less dependent on provision, price and availability of these commodities. The MEP suggests a very in-expensive policy option with great potential: “Awareness campaigns on avoidance of waste, on reduced energy consumption and greater use of biodegradable and recycled materials”. When fighting against the economic crisis and implementing environmentally friendly policies, Mr Ertug stressed the importance of finding the right balance. Only the future will tell us if Europe really is up to handle this challenging task.